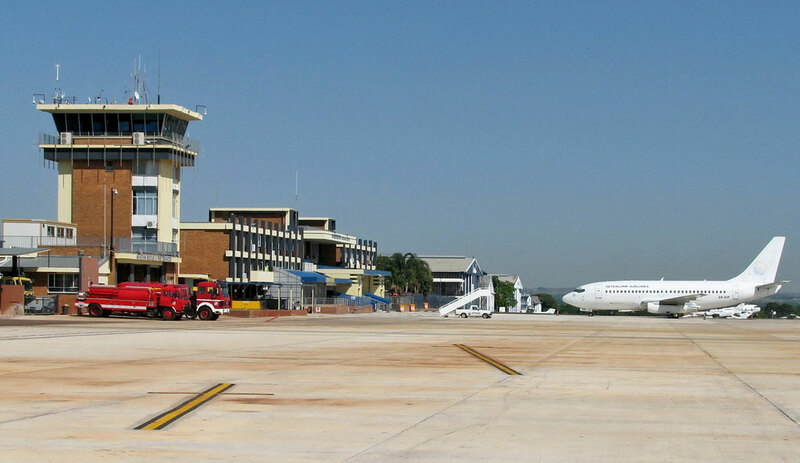 The airport was opened in 1937, being built on the farm Wonderboom approximately 15 km north of Pretoria. Originally a civilian airstrip for light aircraft, it was used for military training purposes during the Second World War before returning to civilian control in 1945. The airport remains a light aircraft facility to this day. Loftus Versfeld Stadium is a rugby and soccer stadium situated in the Arcadia suburb of Pretoria, Gauteng, South Africa. The stadium has a capacity of 51,762 for rugby union and it is occasionally used for football matches. 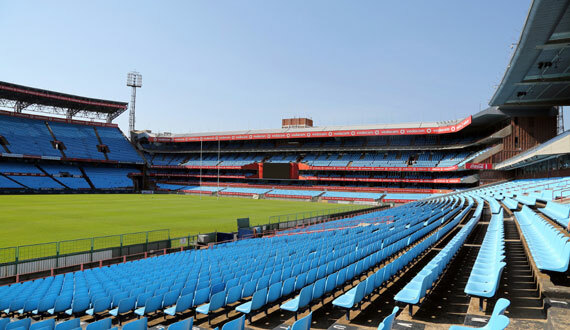 Owned by the Blue Bulls Rugby Union, the stadium is the home ground of the Bulls franchise of the Super Rugby tournament and the Blue Bulls union in South Africa's Currie Cup. Your one stop destination for Fashion, Food and Fun. 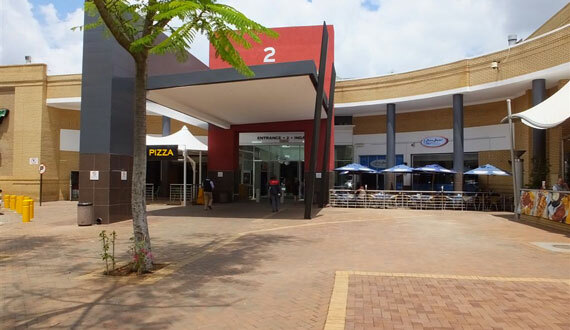 The Kolonnade Shopping Centre in Montana Park, Pretoria has grown to be one of the most successful shopping centres in Gauteng over the last 13 years.With over 150 tenants ranging from all the major fashion stores, nationals and speciality stores, the Kolannade is sure to satisfy the needs of any shopper. Parking in their open bays are free of charge and secure. 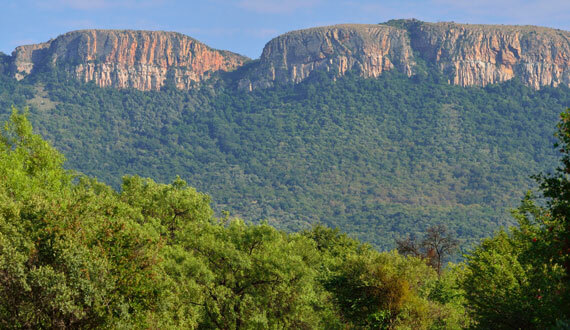 The Wonderboom Nature Reserve is situated in the northern part of the city and straddles the Magaliesberg Mountains. 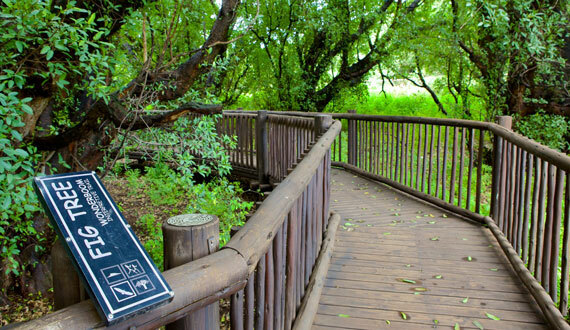 This 200 ha reserve is famous for its magnificent specimen of Ficus salicifolia, a wild fig called the "Wonderboom". 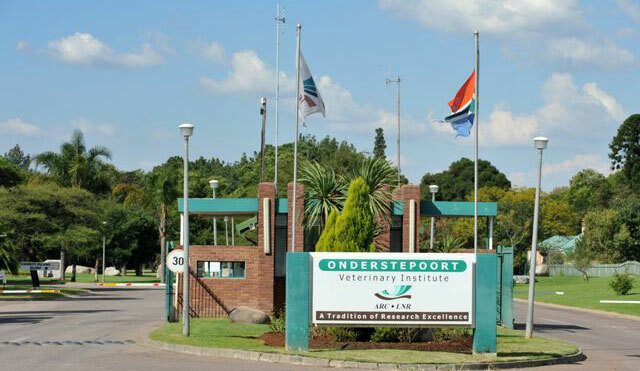 Onderstepoort Veterinary Institute and the University of Pretoria Faculty of Veterinary Science, founded by Sir Arnold Theiler, is also situated here. The institute is known for tropical disease research, and the veterinary faculty has strong ties with the Royal College of Veterinary Science in the United Kingdom.. 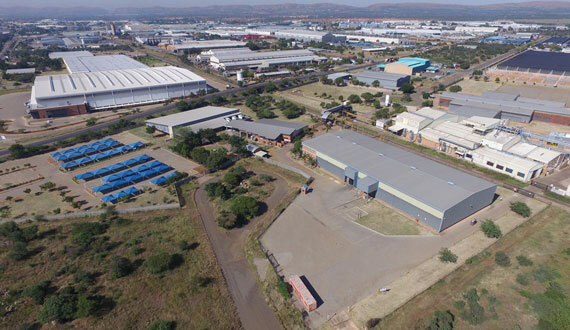 The Rosslyn Industrial Park (gated area) will have convenient access to the retail and commercial developments along the main road and access to the green belt "koppie", lapa and entertainment area within the Park. 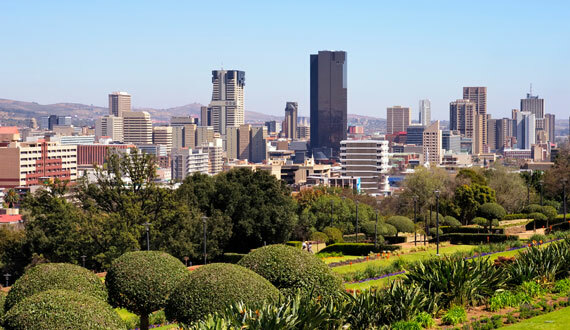 SA's major motor manufacturing cluster is in Rosslyn, Tshwane. Along with these multi-national companies. The National Zoological Gardens of South Africa, better known as The Pretoria Zoo, was established in 1899. The zoo is considered by many to be one of the top zoos in the world with over 600 000 visitors each year. Long gone are the days of big animals in small cages. The Pretoria Zoo makes sure animals are kept in safe, clean and healthy environments, and is involved in the conservation and protection of endangered species. © 2018 Purple Guest House All rights reserved.